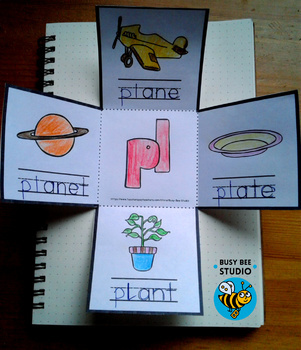 Are you looking for a fun way of practicing beginning blend words? 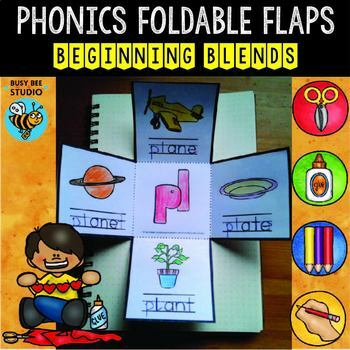 Try these phonics foldable flaps. They can be used in stations or for homework.There are 4 flaps for each blend.